Each issue contains detailed step-by-step projects that show you how to create outstanding quality furniture and decorative objects. Each edition explains beginner to advanced techniques for joining, carving, turning and decorating wood. 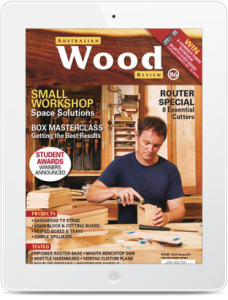 Australian Wood Review is distributed across Australia via newsagents, book stores, trade shows and subscription and is also available on iPad to cater to the international market. 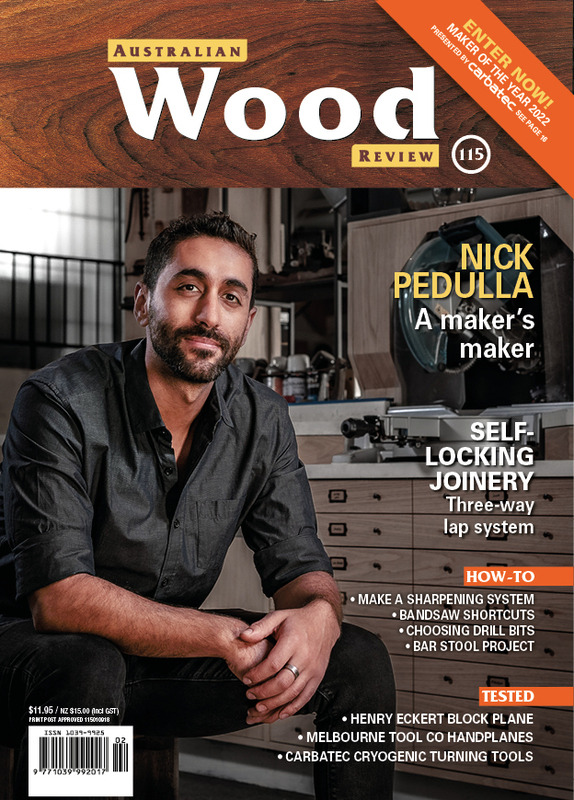 Australian Wood Review is a magazine for all woodworkers and for people who simply love wood. Introducing Wood Review Live: an informative half-day event for aspiring, emerging and professional woodworkers. The conference features amazing speakers and inspiring content from high-profile makers, panel discussions and Q&As led by industry leaders. 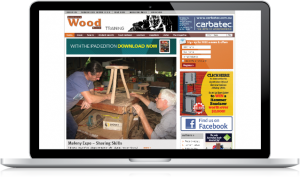 Australian Wood Review magazine is supported by the Australian Wood Review Website, www.woodreview.com.au, which contains extensive resources such as lists of timber, tool and machinery suppliers, woodworking clubs in Australia and New Zealand, an events diary and indexes to past projects and reviews. On top of that, there are extensive galleries of work by readers. Also available on Zinio to cater to the international market. 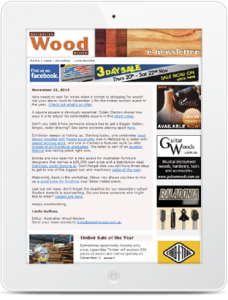 Keep up to date with a FREE AUSTRALIAN WOOD REVIEW eNewsletter delivered straight to your inbox weekly!